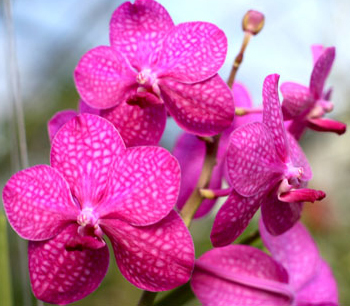 Orchids bloom at all different times of the year and for different periods of time. 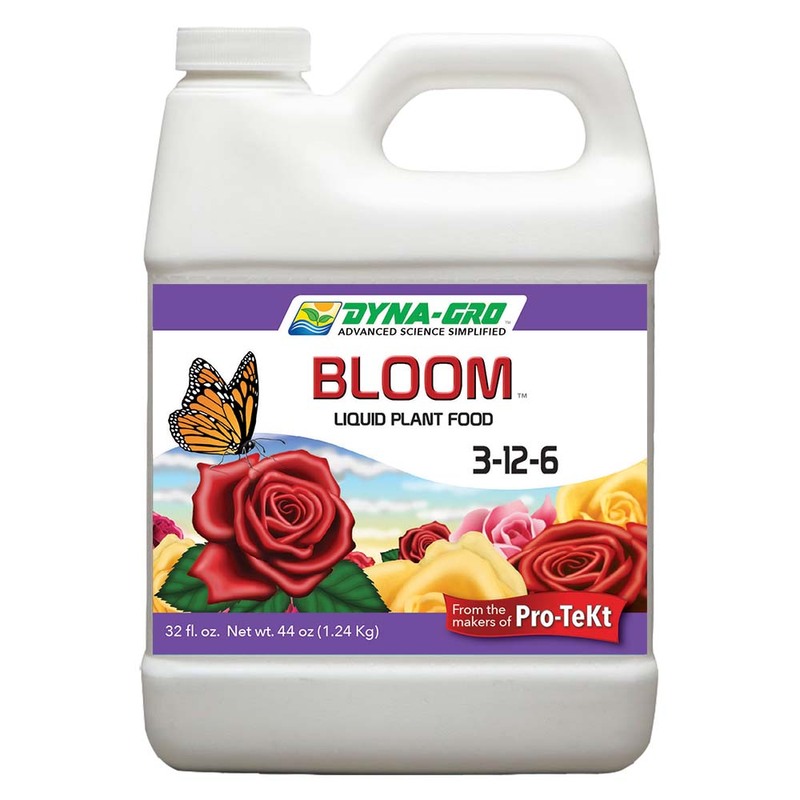 We always try to pick an orchid that is going to bloom the earliest for you but we can not guarentee it will be in bloom for your order. 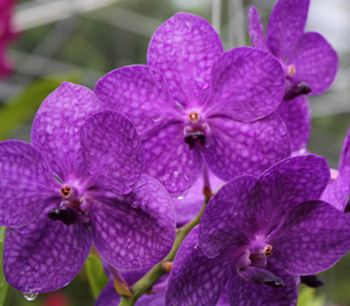 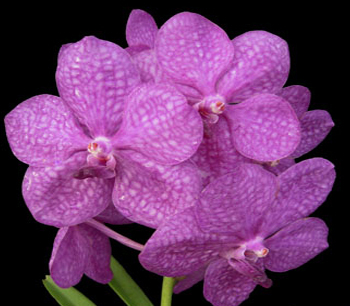 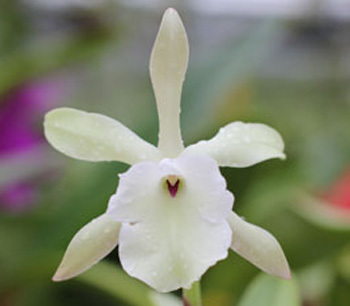 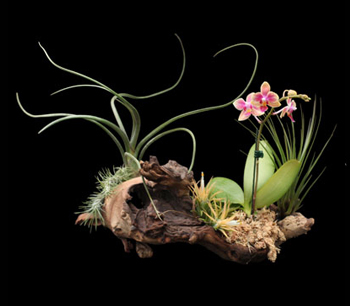 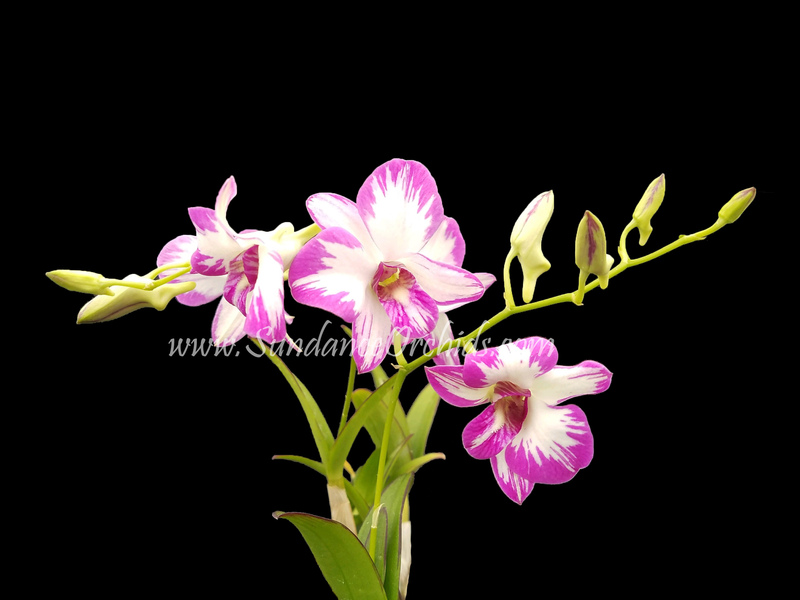 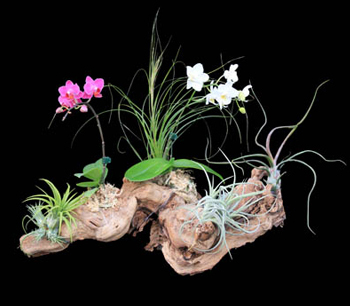 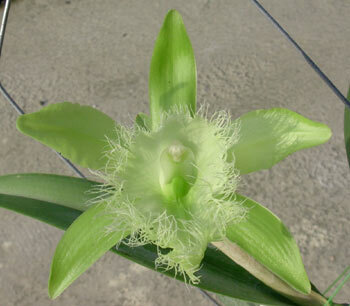 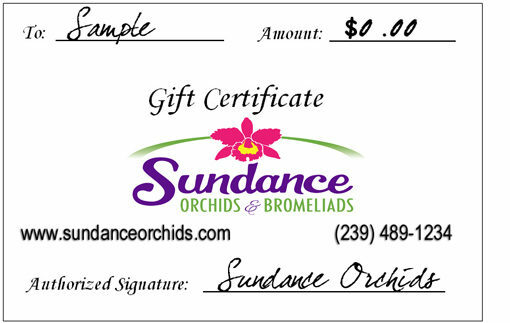 If you need an orchid in bloom to be shipped please call us at (239) 489-1234 or email us at orders@sundanceorchids.com. 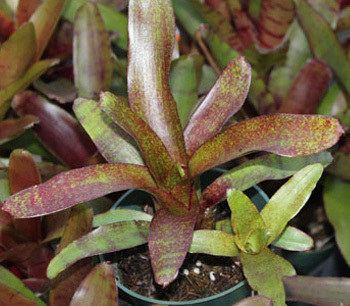 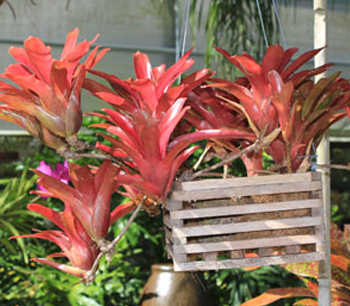 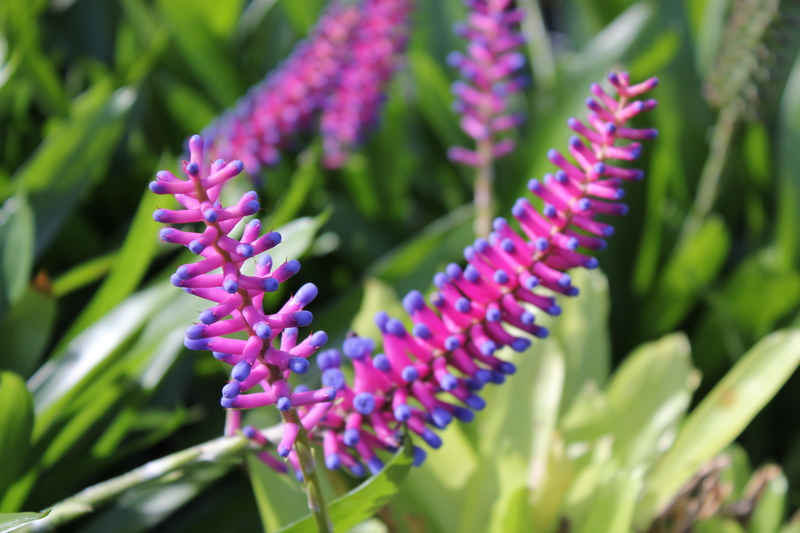 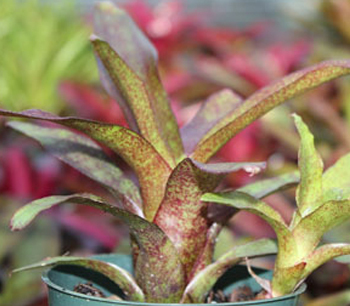 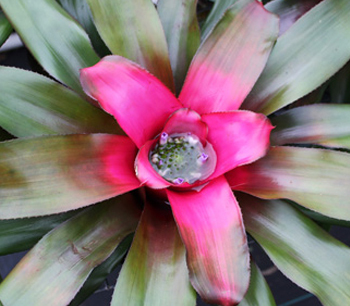 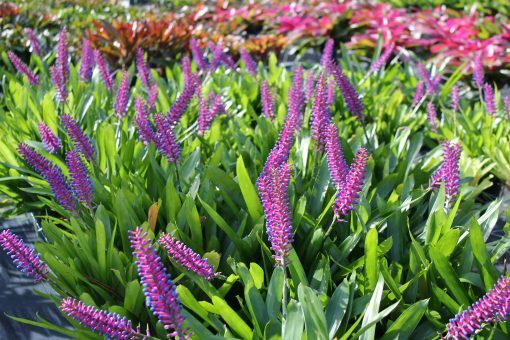 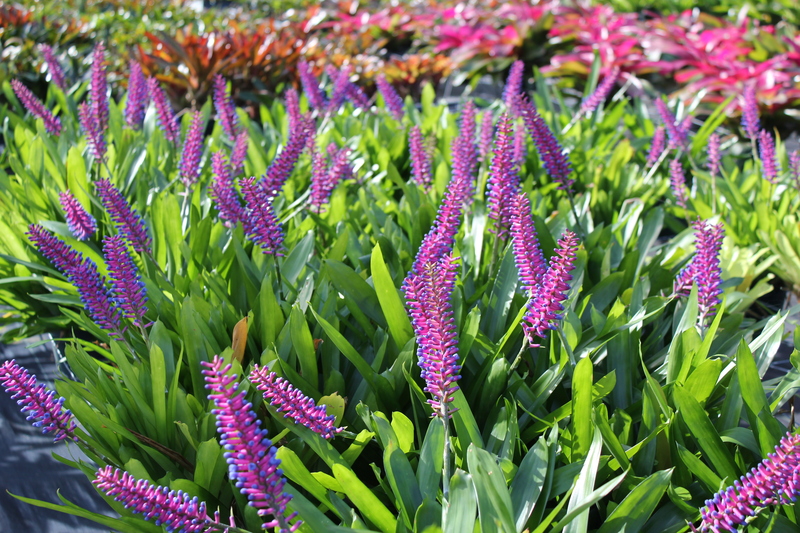 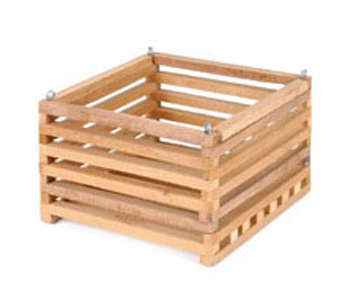 All Bromeliads will be shipped bareroot.